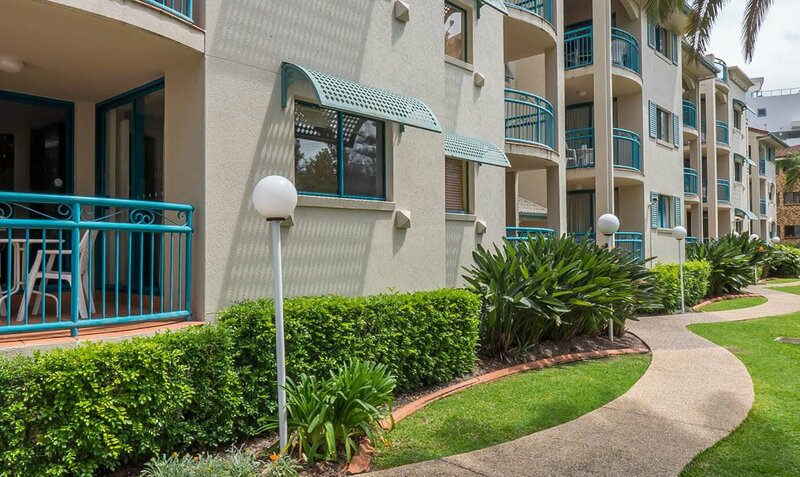 With spacious living areas, fully equipped kitchens and private balconies, each of our self catering Gold Coast holiday apartments have been carefully designed for the perfect getaway with friends or family. Enjoy a refreshing dip any time of day in our sparkling swimming pool, or unwind with a long, relaxing soak in our heated spa. We are one of the closest accommodation providers to the Gold Coast Convention Centre with only a very short 5 minute walk where many conferences, exhibitions, shows and sporting events regularly take place. There is a bus stop outside our entrance which provides easy access to all theme parks. The Gold Coast light rail system is only a short walk to connect you right through to the heart of the Gold Coast in Surfers Paradise and to northern parts of the Gold Coast. Our 3.5 star rated Broadbeach three storey walk up resort apartments are ideally situated only 200 metres from the beach, just a short walk from the fabulous Gold Coast Convention and Exhibition Centre, Jupiter’s Casino and within easy reach of many of the best family attractions in Australia. Award winning restaurants, sun drenched beaches, lush green parklands: the Gold Coast has it all. 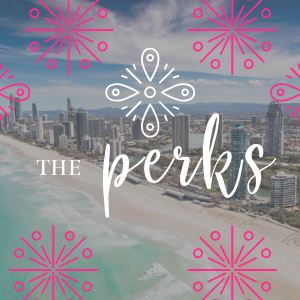 Book Online and start planning your perfect Gold Coast Broadbeach holiday today. Get the best deals + book direct!